You have a website, but now, how can you tell how it's performing? Enter Google Analytics! Track your website traffic, SEO, blogging, and social media efforts using Google Analytics. You can see which keywords and phrases people are using to find you online, which pages are most interesting to them, how much time they’re spending on your site. 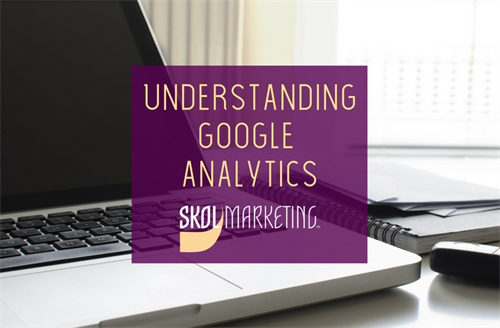 Join Ben Theis, Skol Marketing's Google guru as he teaches you the basics of Google Analytics and how you can read and analyze your site traffic to better grow your business.